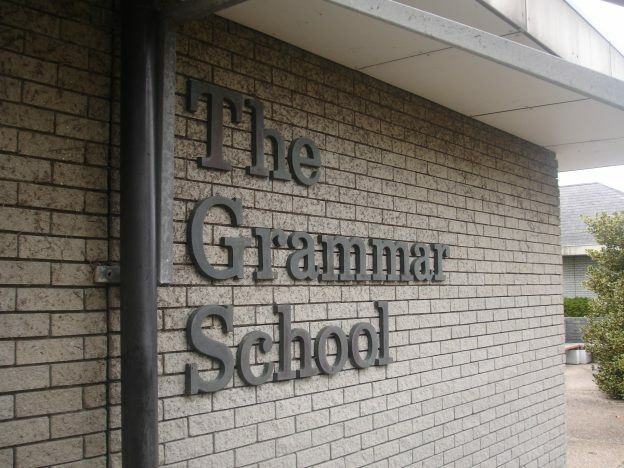 As Theresa May, an ex-Grammar School pupil as I am, considers allowing new Grammar Schools in the UK for the first time in 20 years I find myself wondering about the different views on Grammar Schools-do they increase social mobility or are they elitist? Grammar Schools as we know them were originally set up by the Education Act of 1944 as part of making education over the age of 14 free. The idea was that academic youngsters, regardless of family income, would go to the grammar school & practical youngsters would attend the secondary modern school. The 11+ exam was designed to indicate which stream a youngster was best suited to. And this is where it all seems to have gone wrong. As a society we have typically valued academic learning above other types of learning. This may be due to the association with higher paid jobs. Somehow we devalued “trades” and talk of “passing” or “failing” the 11+ further embedded the idea that someone who went along the secondary modern route was less able & less valuable than someone who went through the grammar route. The focus of Tony Blair’s government on getting 50% of the population through University education emphasised the focus on academic learning being more valued than vocational learning. In 2016 we appear to be switching things round with the funding & marketing of vocational learning opportunities such as apprentices. The problem is we’re swinging the pendulum back the other way instead of balancing it. We should be investing in each youngster as an individual with the best type of education for them, whether that be an academic route or a vocational one. As a society we need to stop talking about “passing” or “failing” the entrance exam & start talking about different routes of learning with equal weighting & value. I don’t believe these changes are the responsibility of government, national or local, but ours as individuals and they matter whether Grammar Schools are reintroduced or not. What do you think? I’d love to know whether you’d like to see Grammar Schools reintroduced or not & what your thoughts are on how we make sure children whose life chances are diminished from the day they’re born because of their family background get the same chances as children from more privileged backgrounds. This entry was posted in Education and tagged education, grammar schools, mentoring, social mobility, Theresa May on August 7, 2016 by dianne.